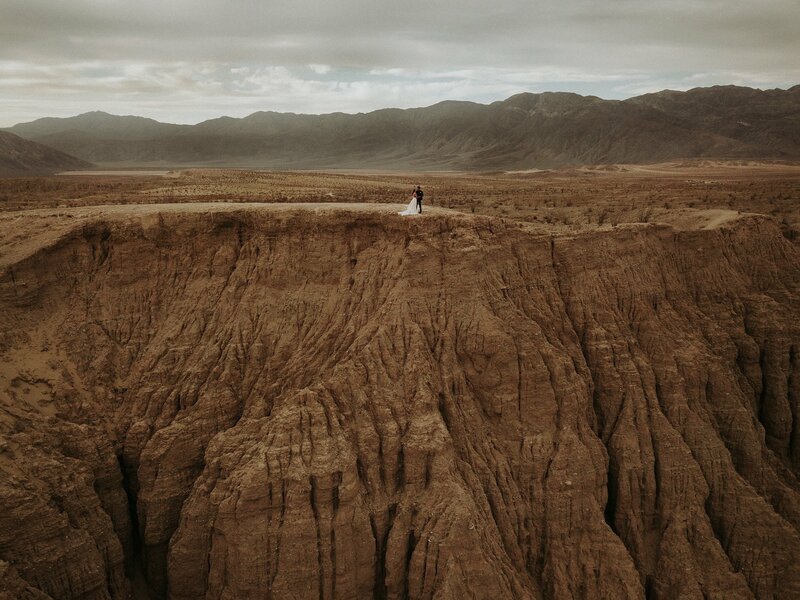 One of the challenges we are continuously faced with, is daring ourselves to do something different, something unique. 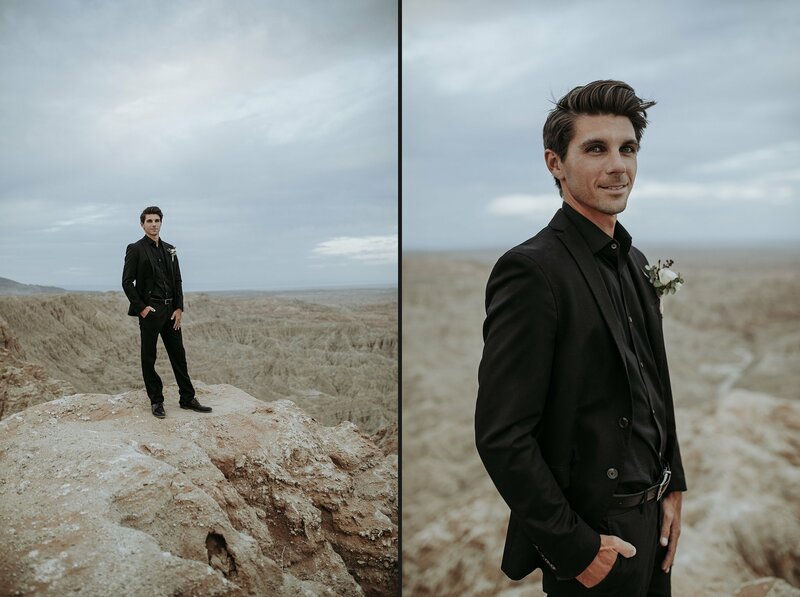 Not just for a client or a particular shoot, but for ourselves as artists. 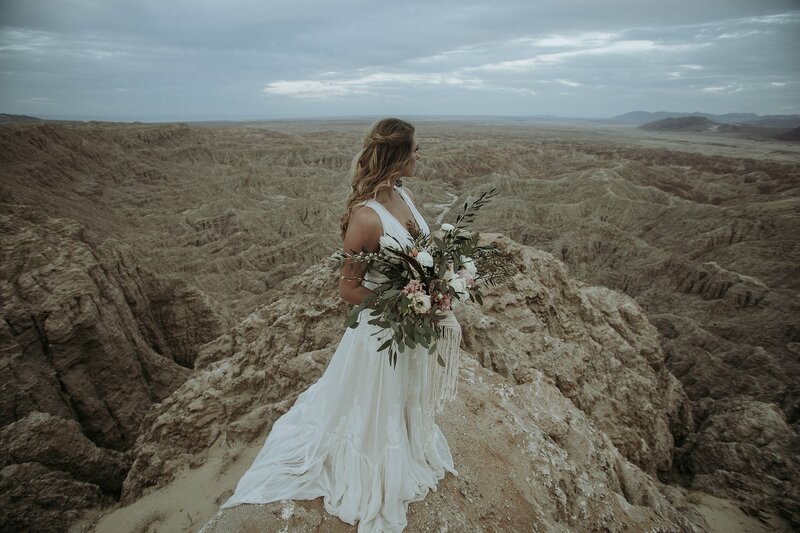 We are constantly pushing ourselves creatively to do something artistically daring and to not settle in familiar comfort zones. 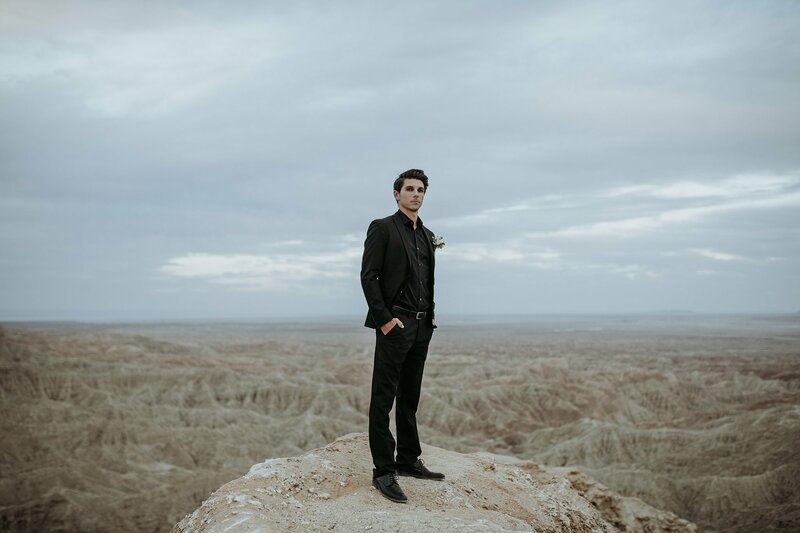 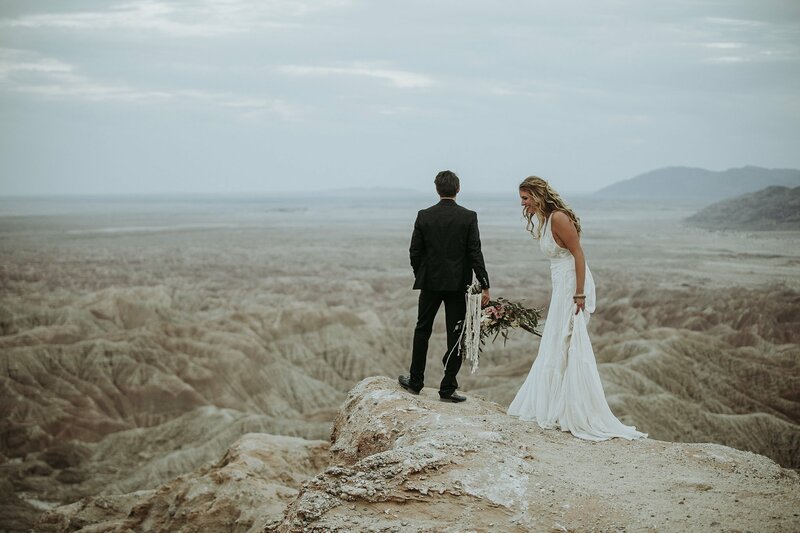 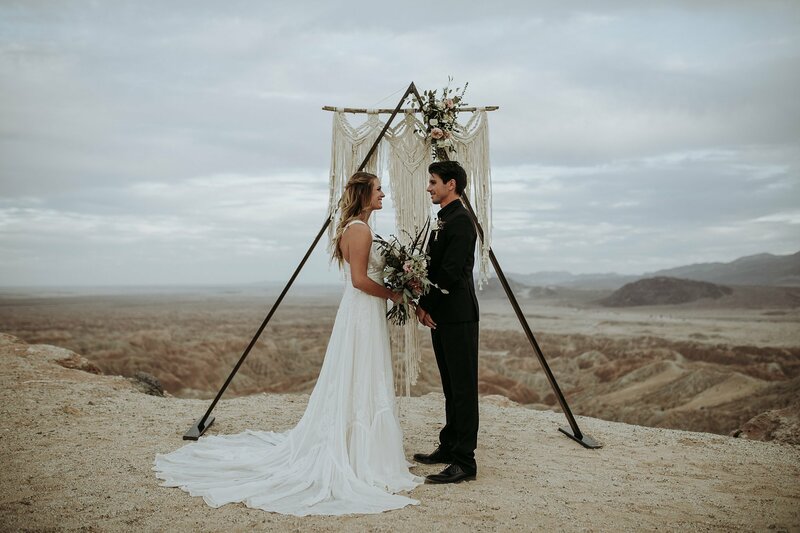 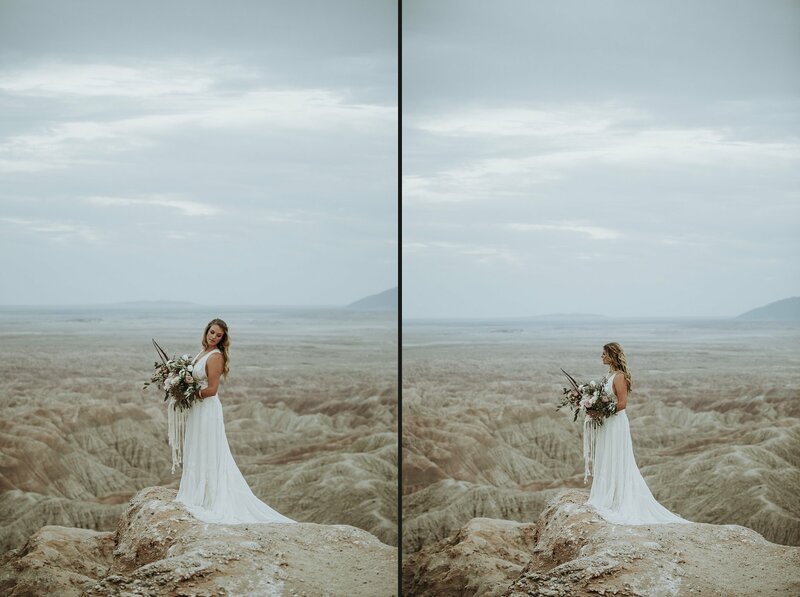 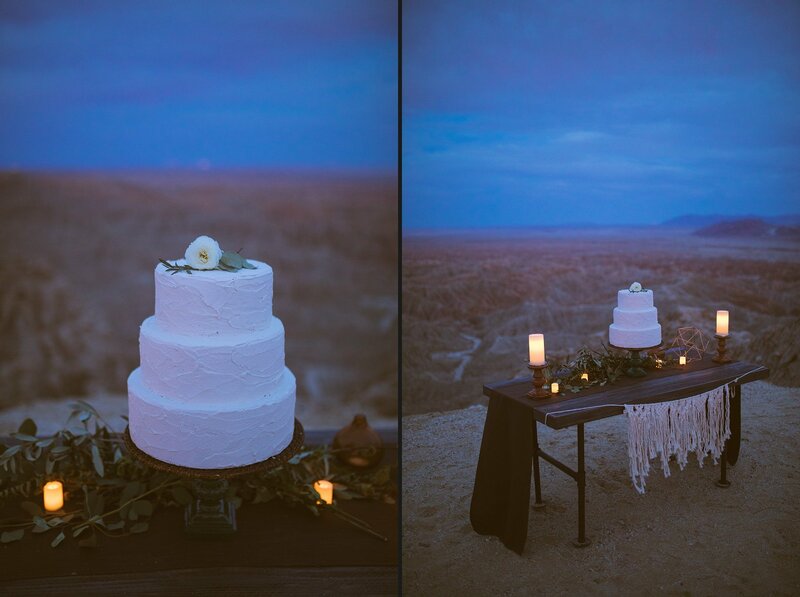 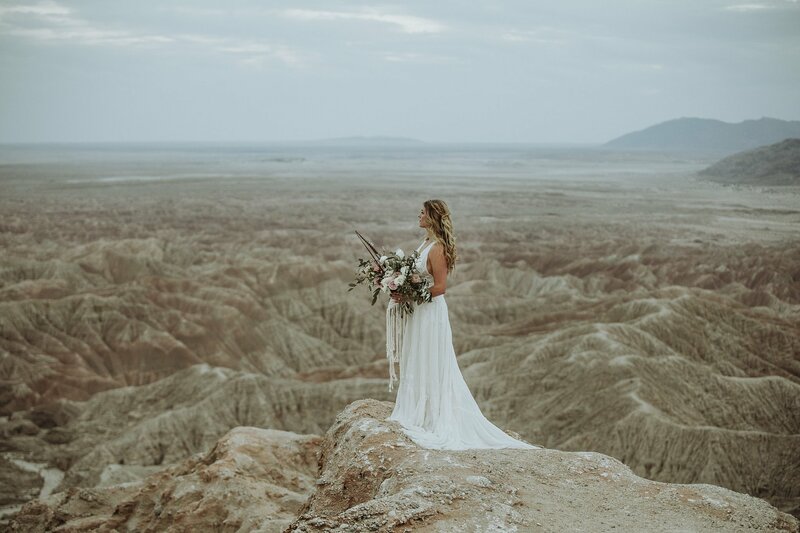 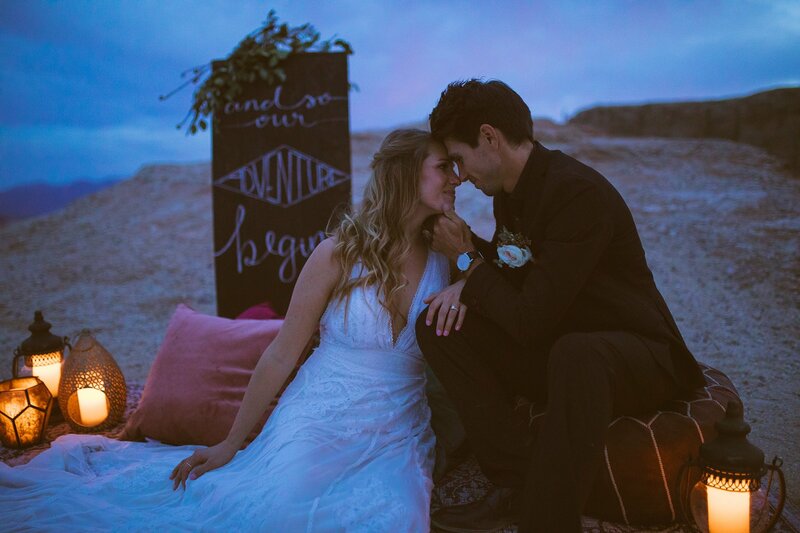 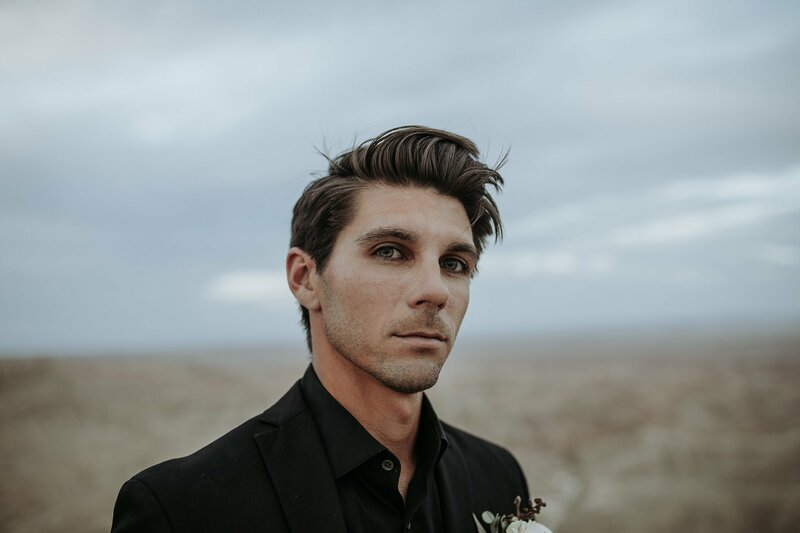 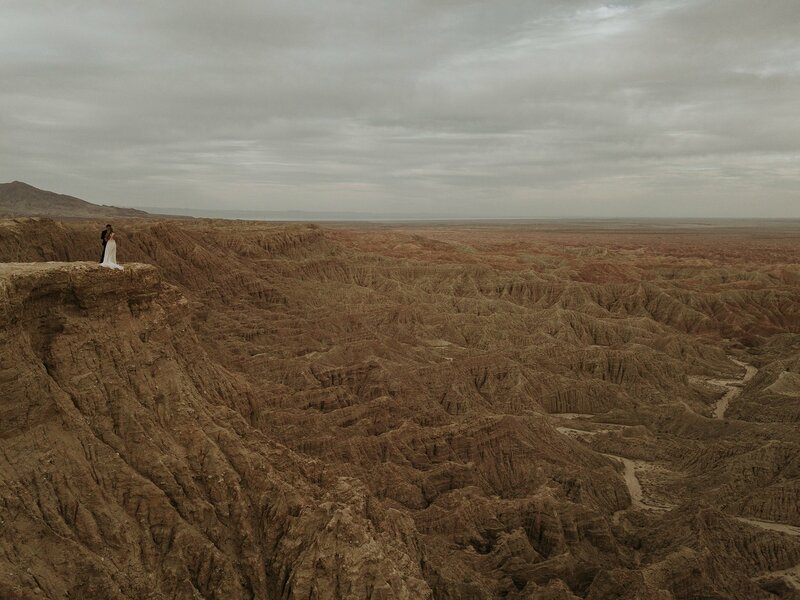 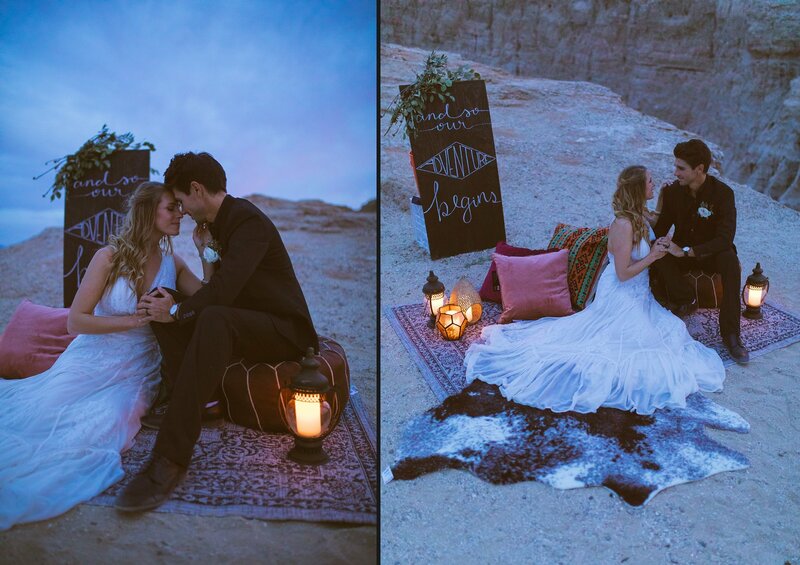 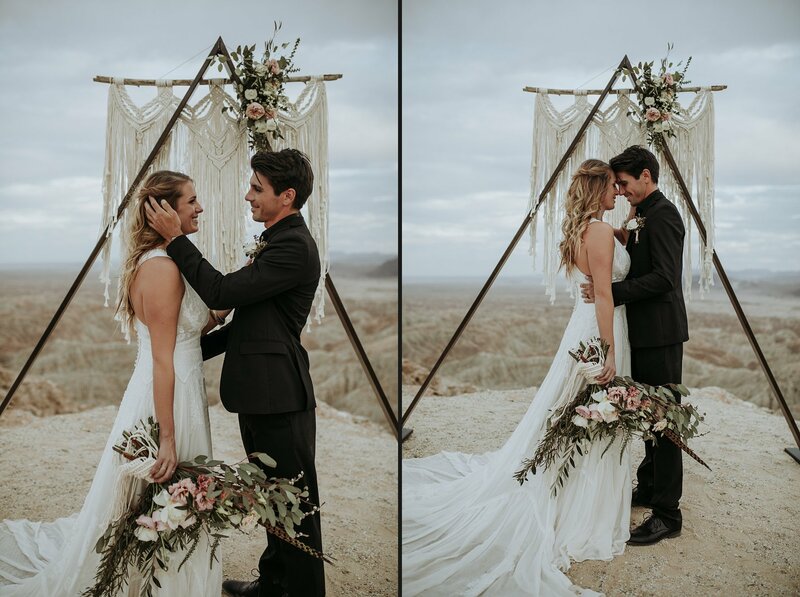 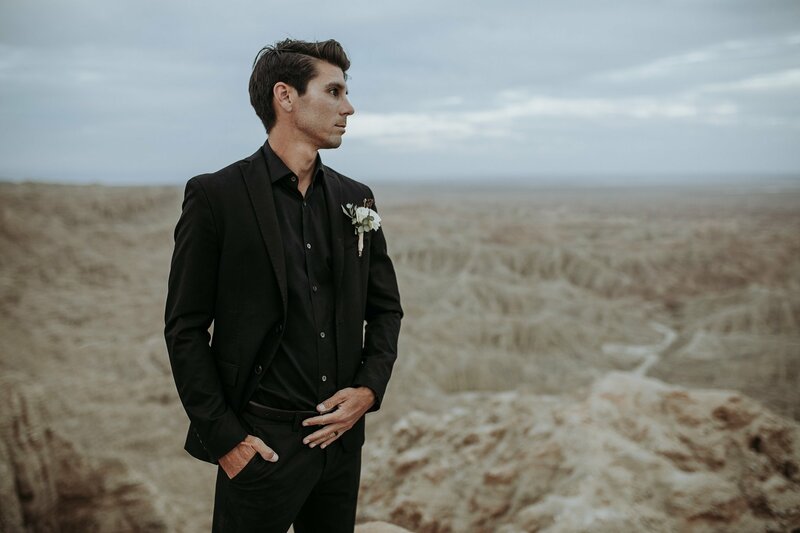 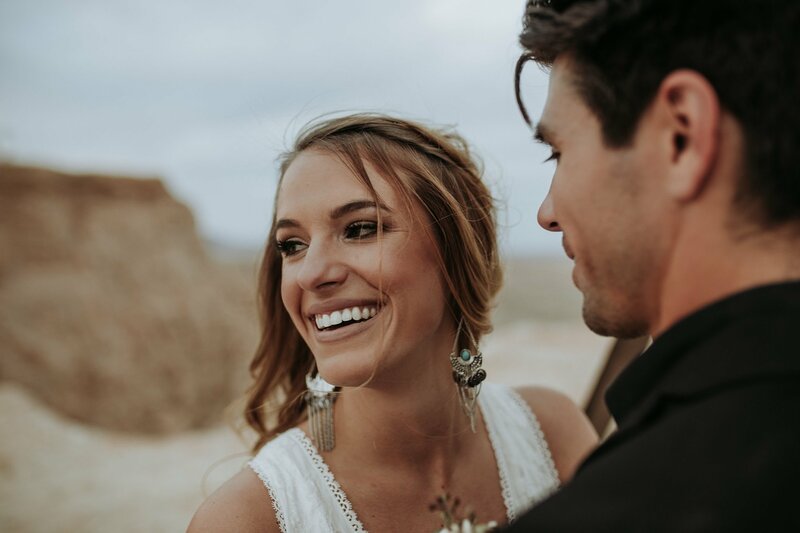 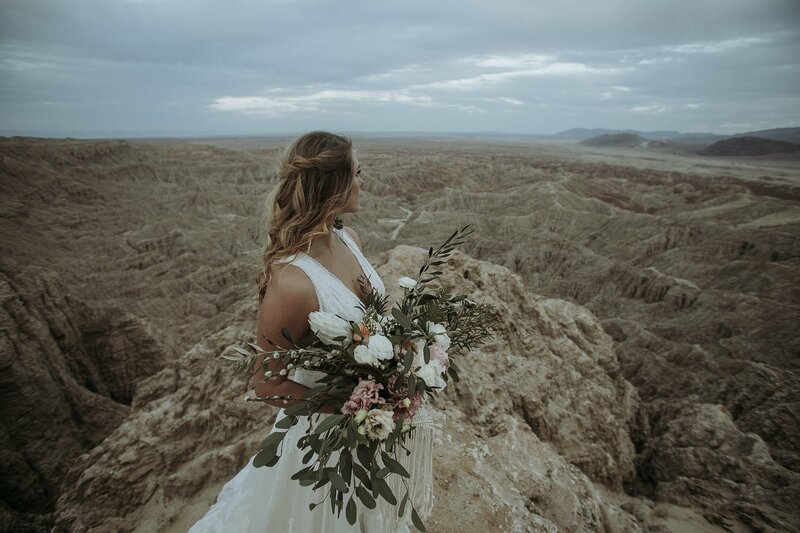 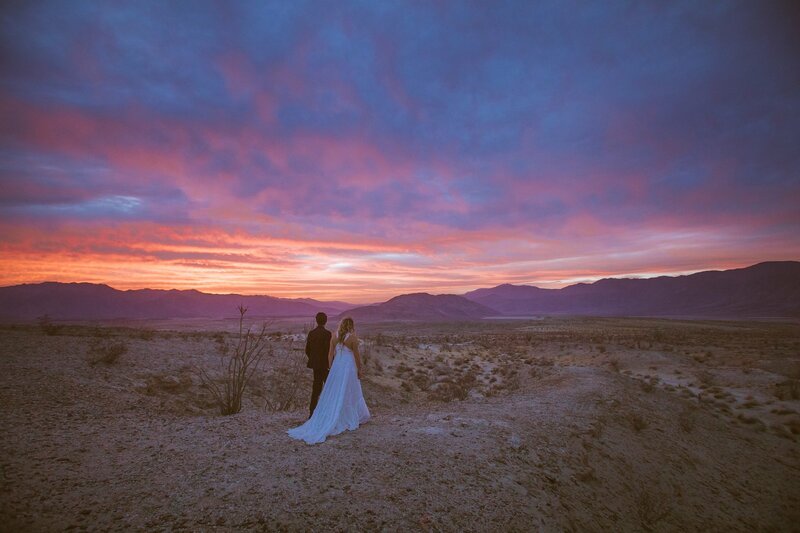 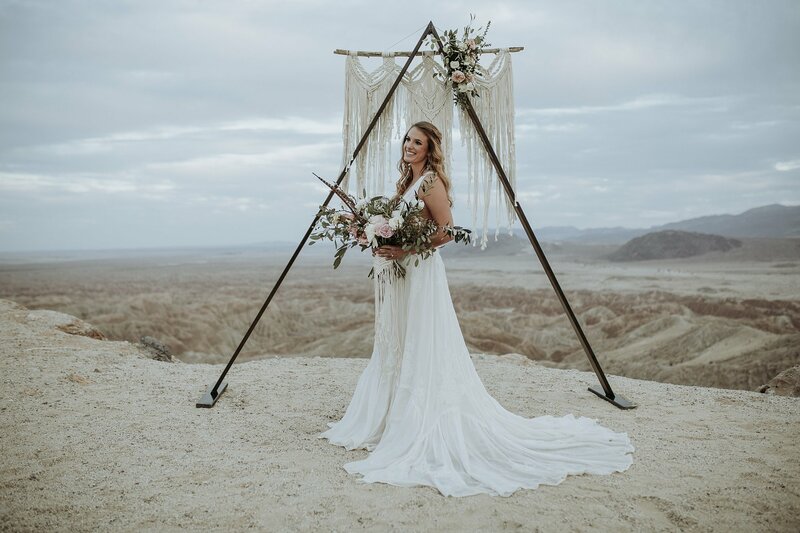 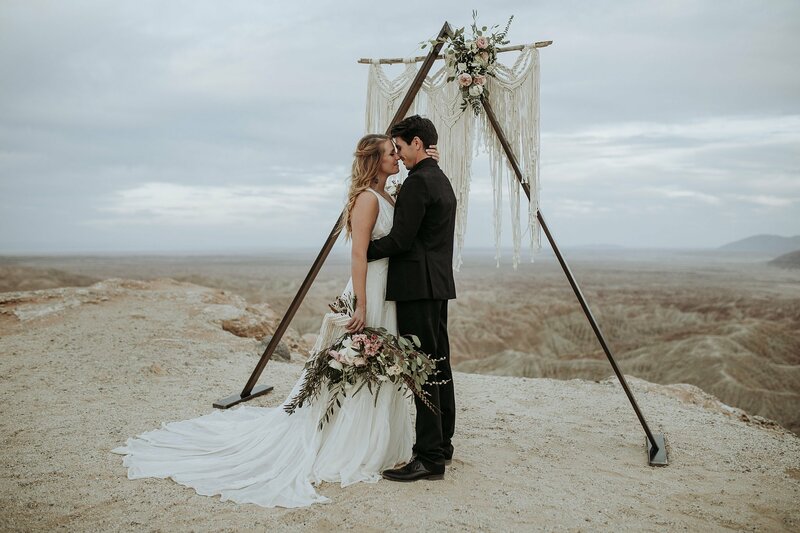 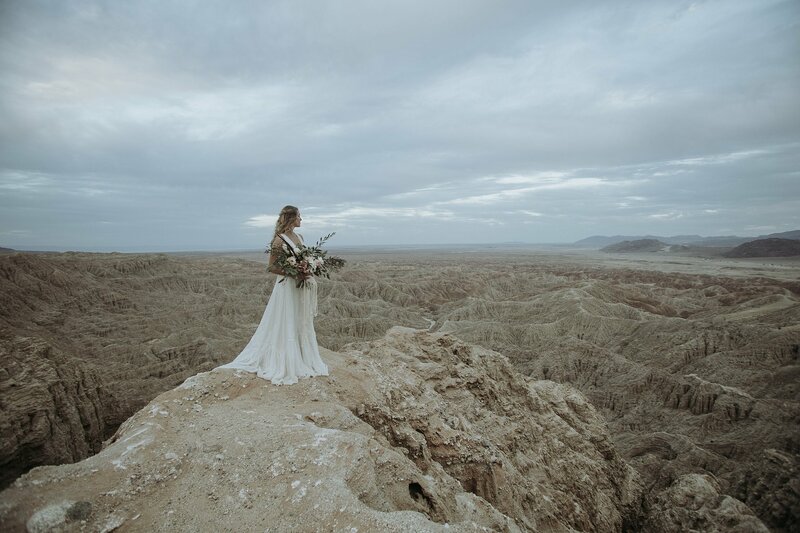 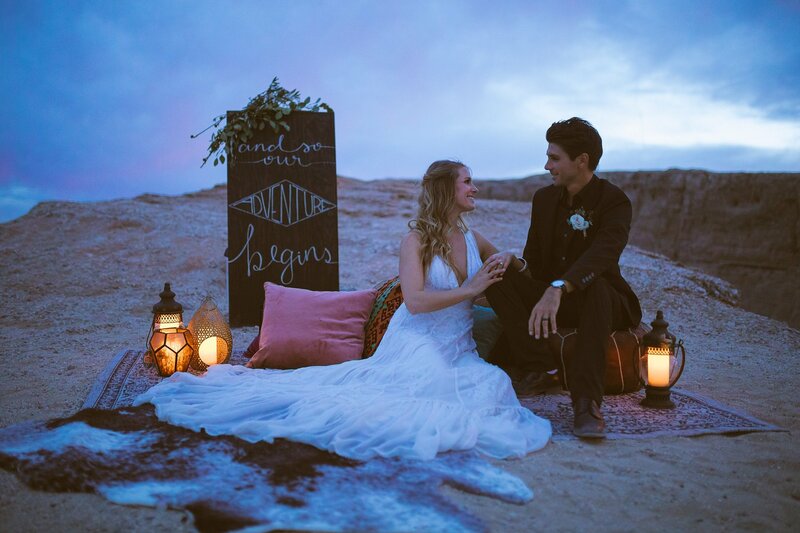 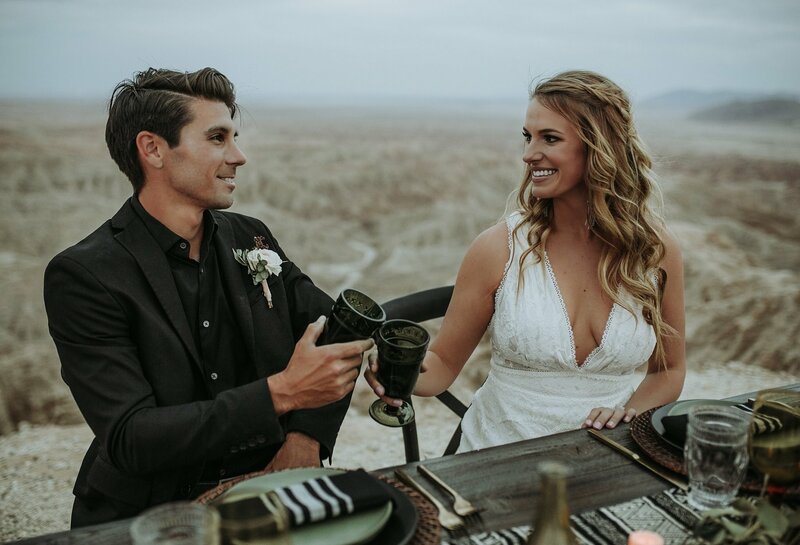 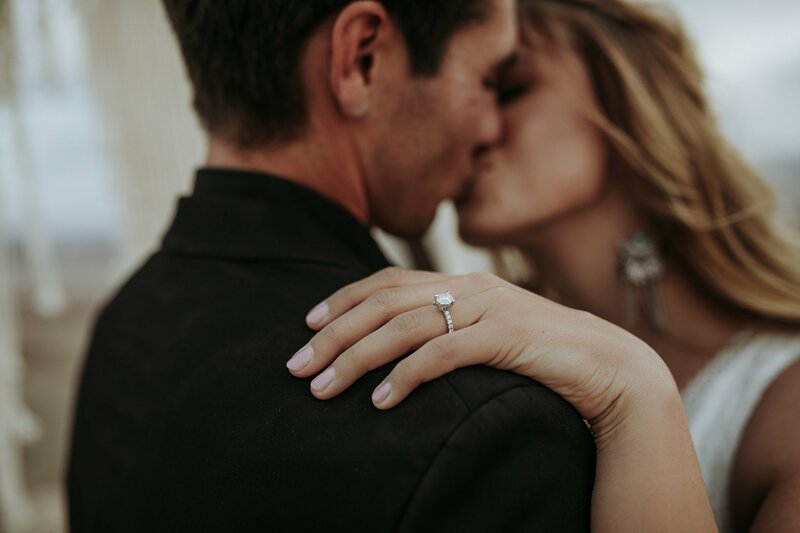 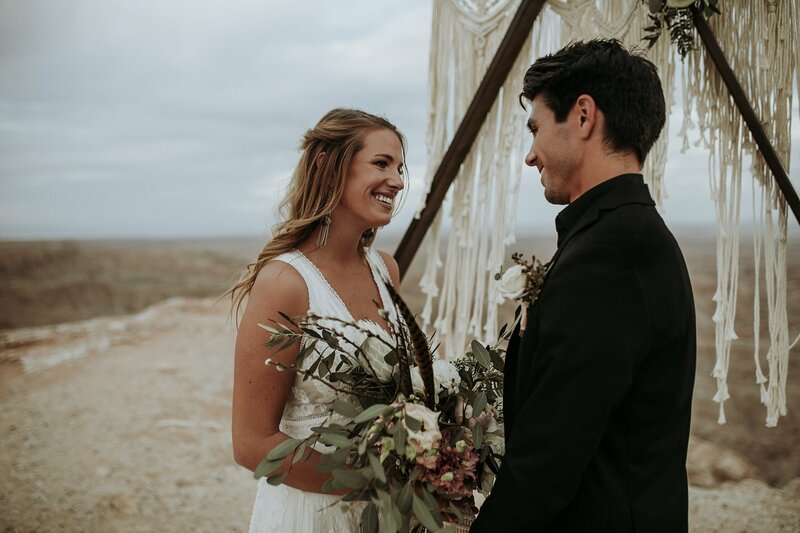 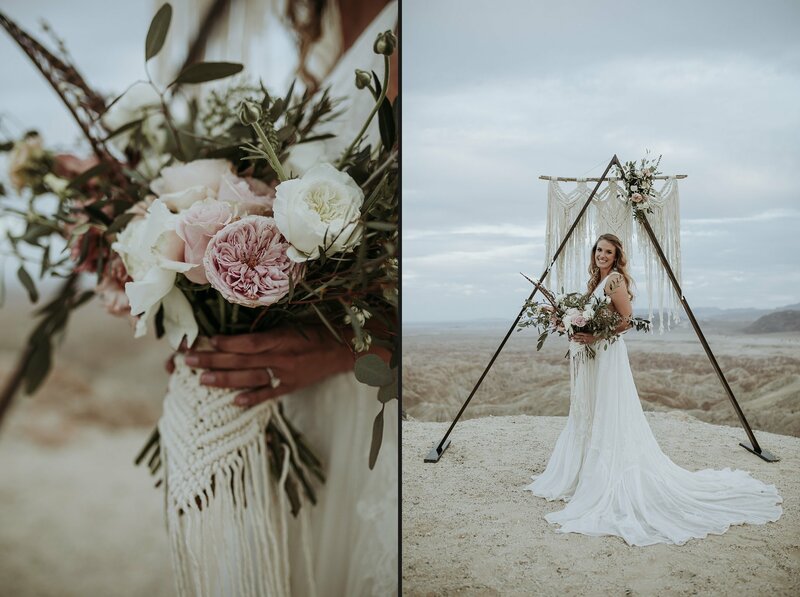 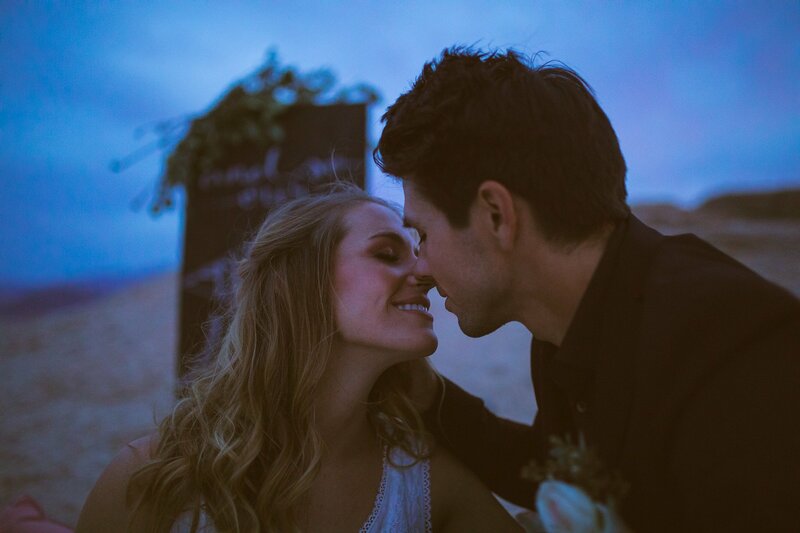 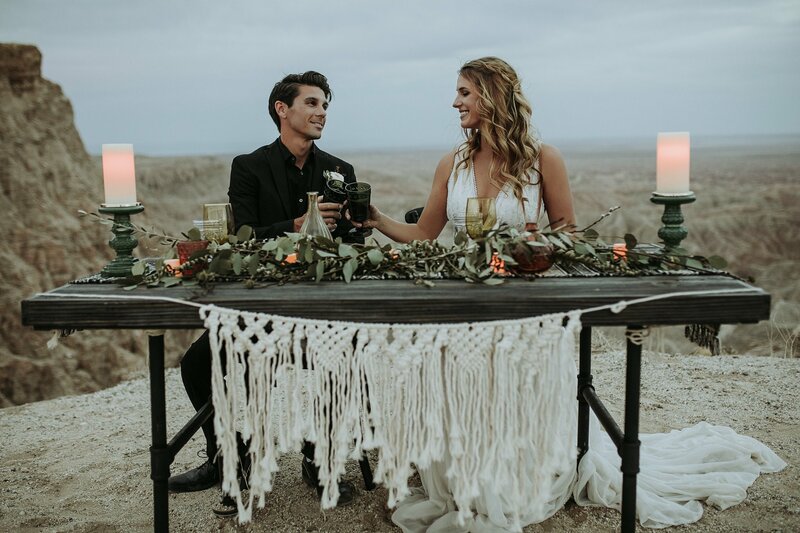 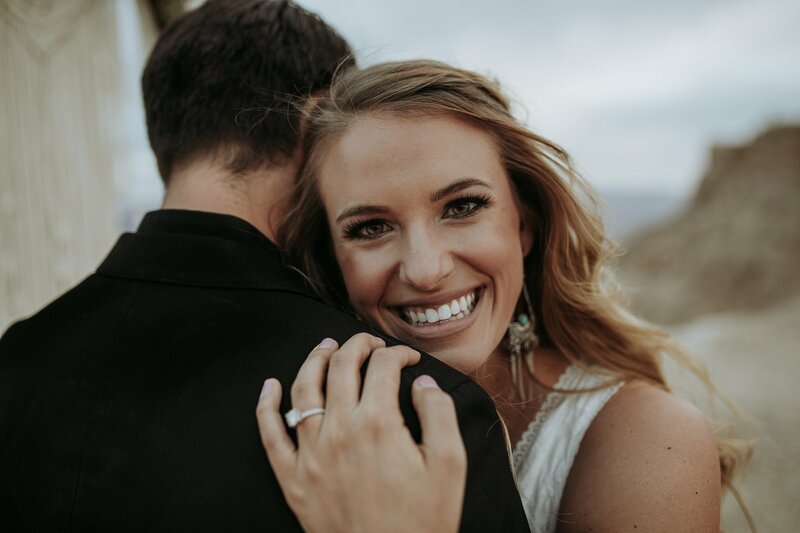 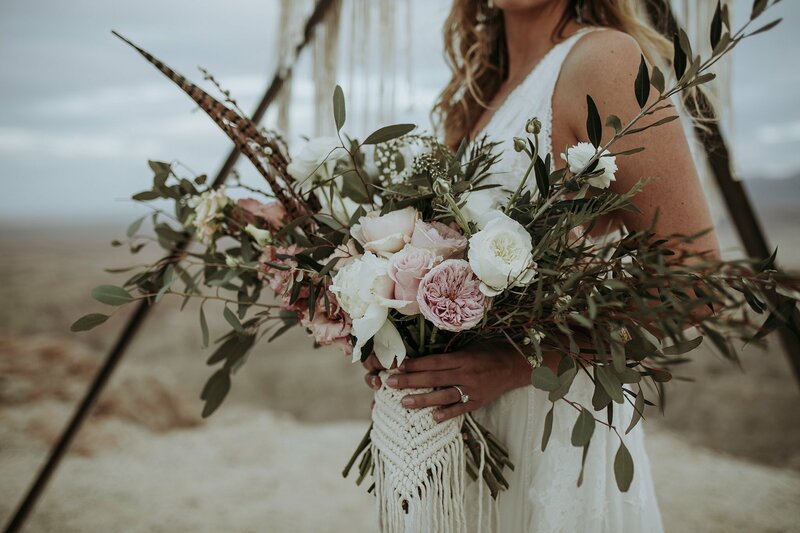 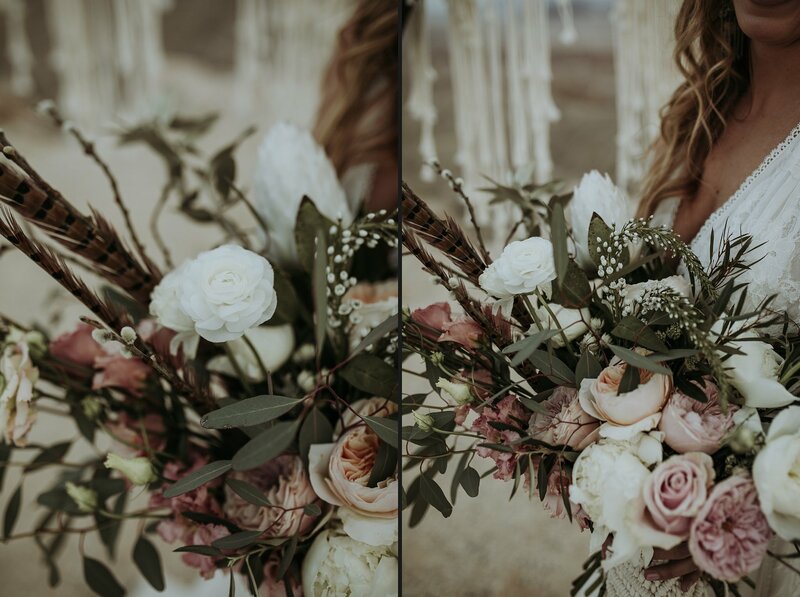 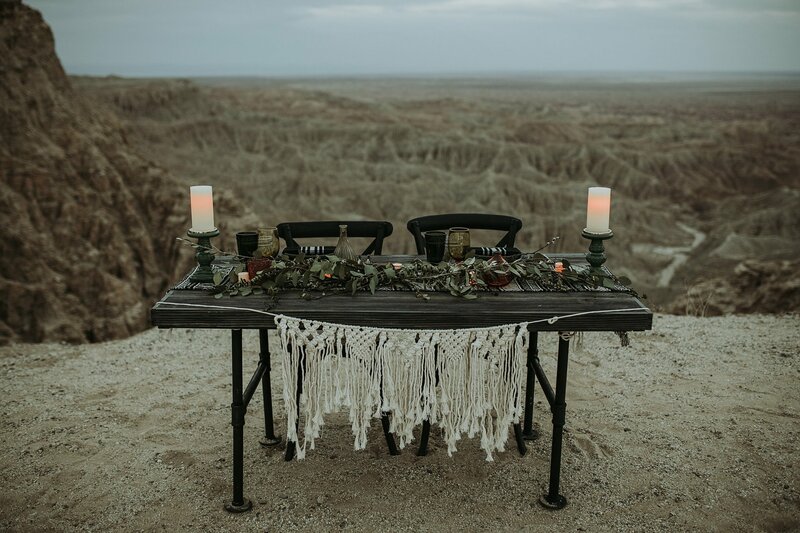 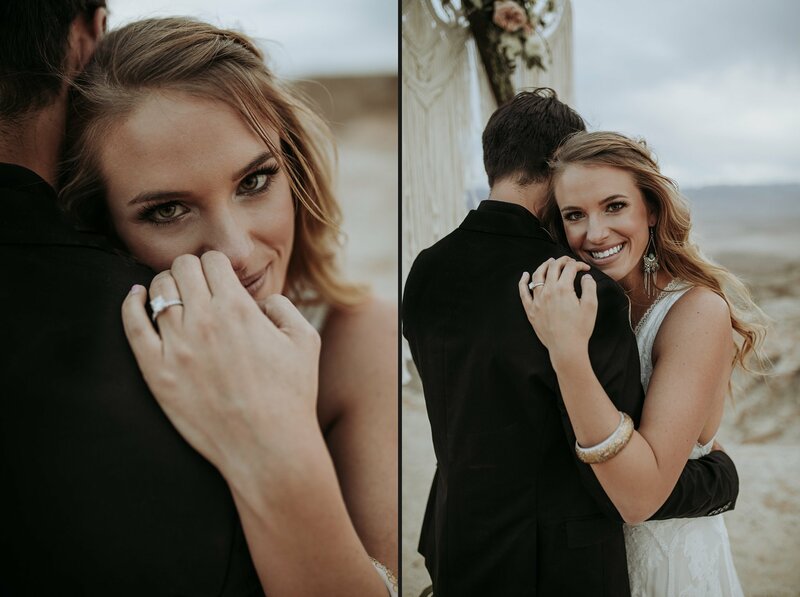 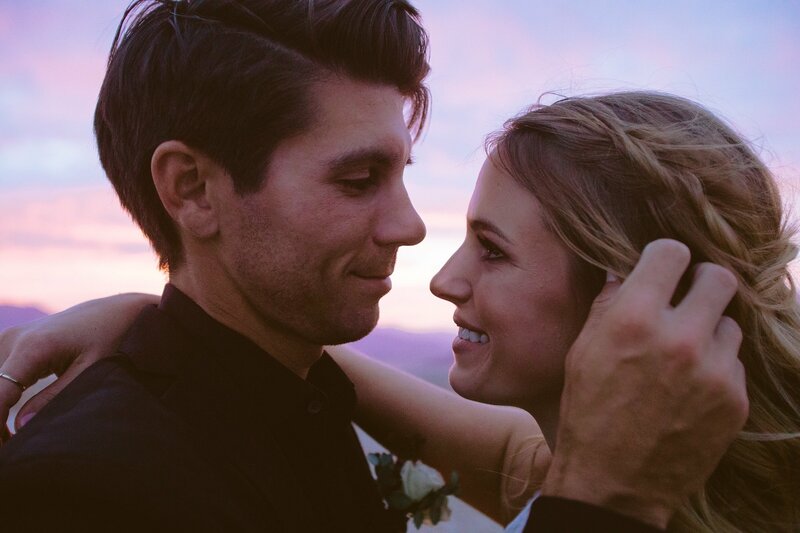 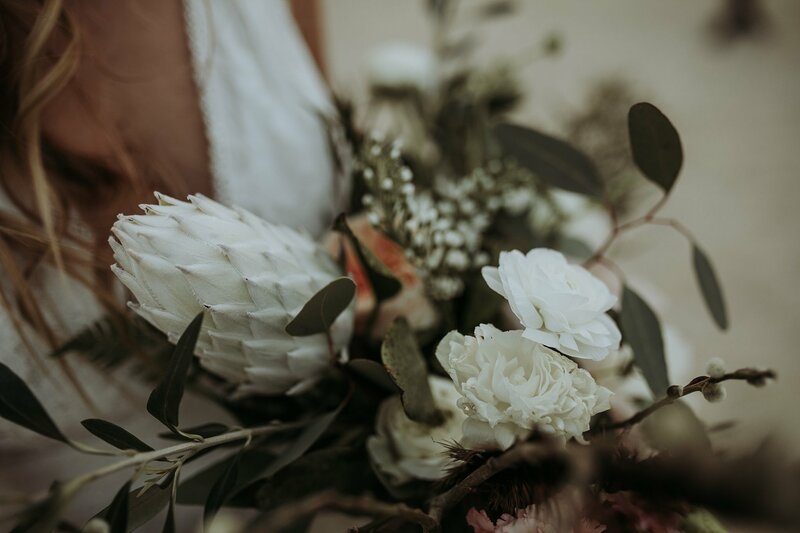 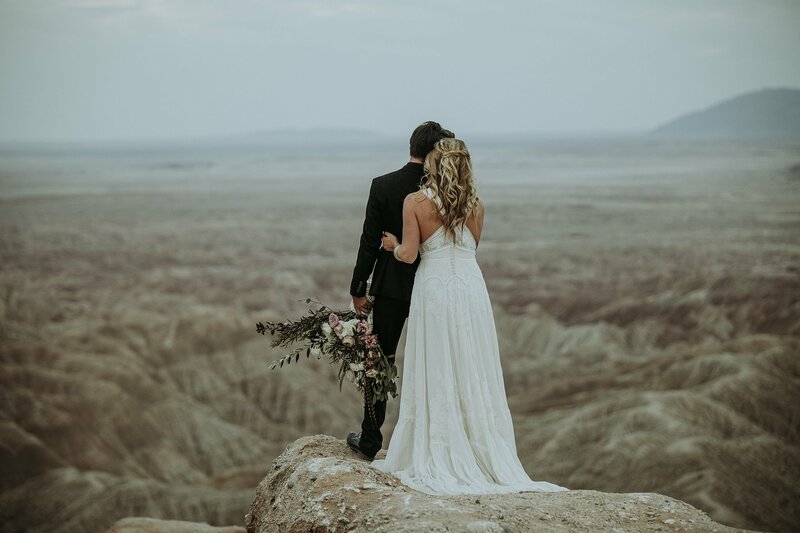 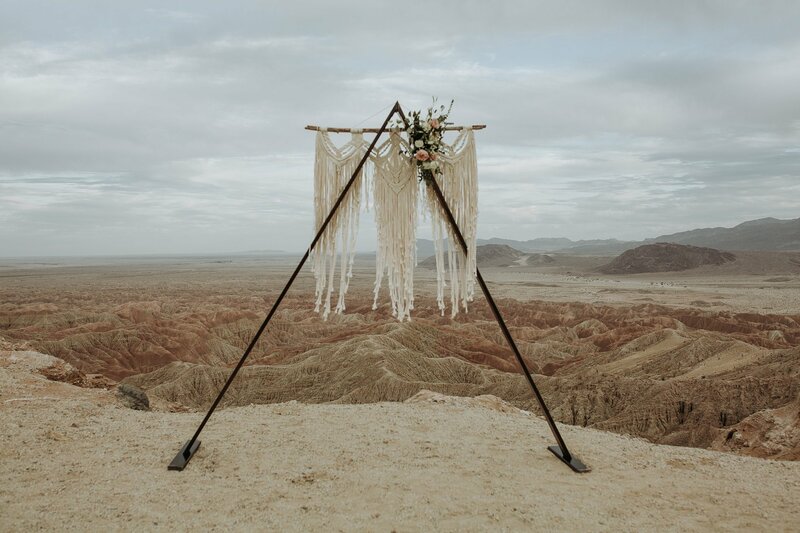 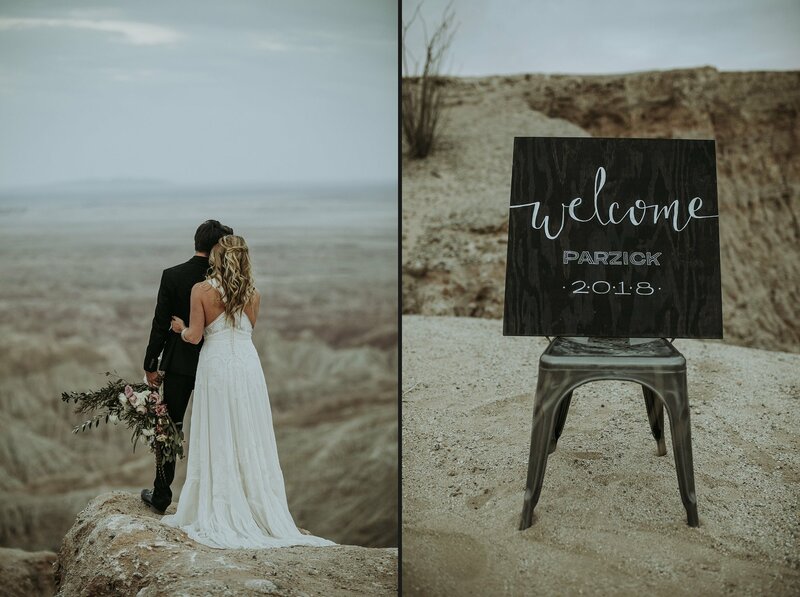 We created a highlight video of our recent rugged desert elopement shoot, and this project did just that. 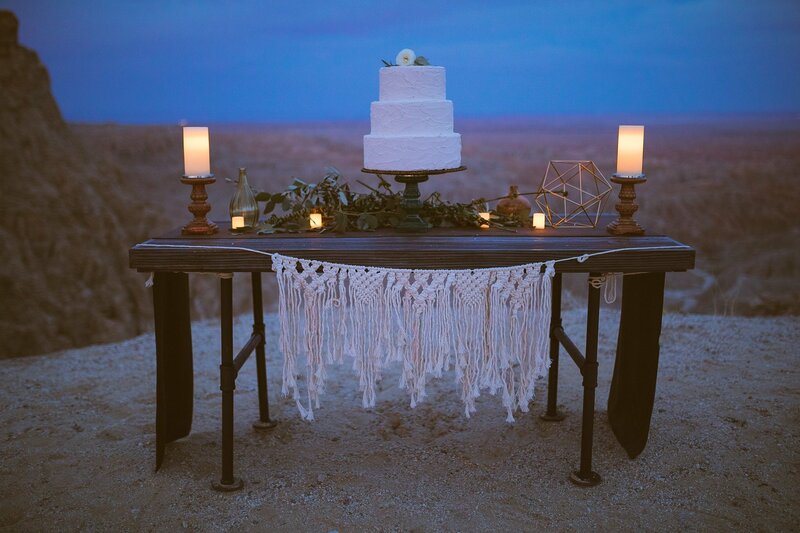 We are excited to share a collaborative project composed of an incredibly talented team. 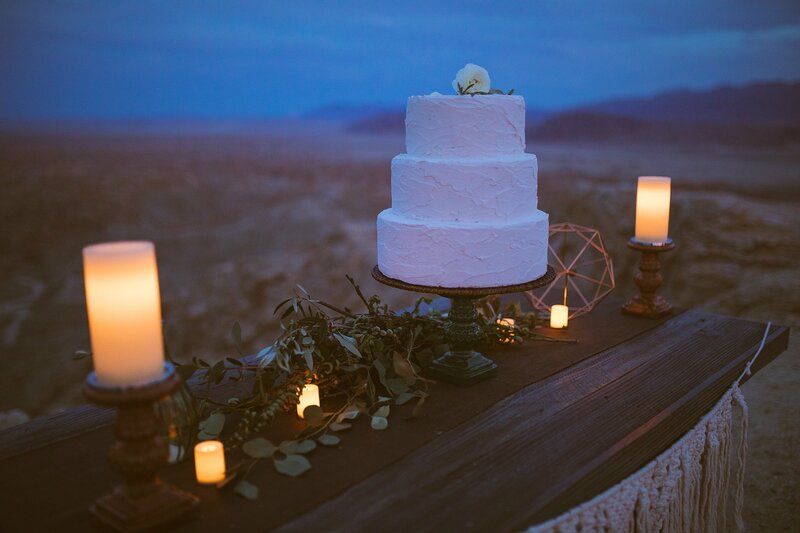 Thanks to each and every one of you that poured your passion and dedication into creating something that pushes us creatively as artists. 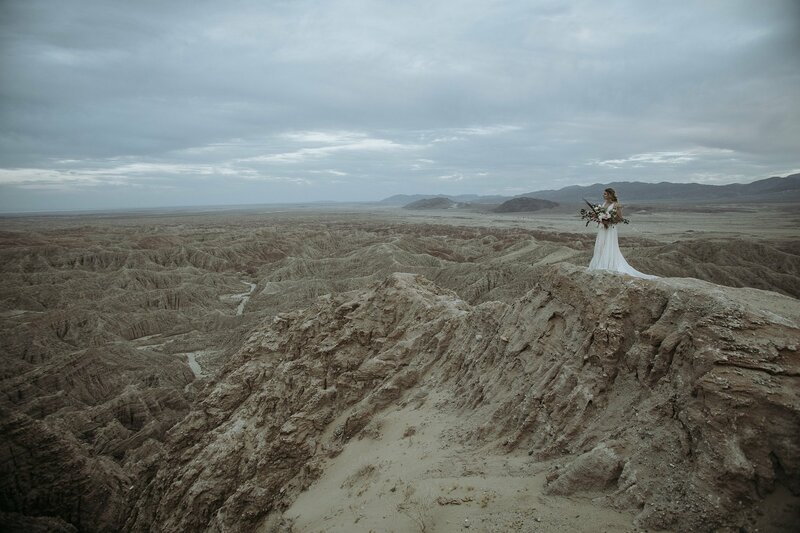 Looking forward to more projects that get those creative juices flowing.